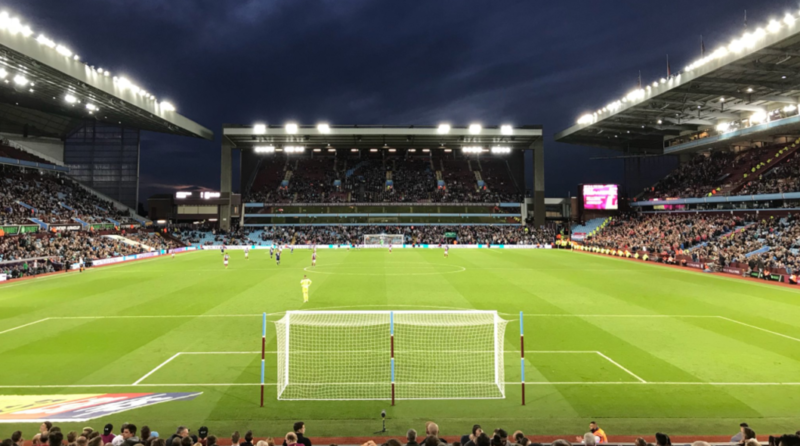 Whilst the first half was a relatively comfortable affair for Villa (once Adomah rounded the keeper for the opener), the second period stood in stark contrast. Overall it was a harder earned win than it perhaps needed to be, with some good fortune and individual moments of class to see us through. Back to back wins obviously represents progress after an indifferent start to the season, and with Burton & Bolton to follow, we now have a real opportunity. The Man United loanee earned his wages in the second half, taking command of at least 3 different dangerous situations. Positionally excellent and pulled off a superb save from a free-kick, palming away an effort destined for the top corner. A hard working performance, predominantly in a deeper right back role. Struggled at times to get into the game, but always willing to have the ball to try and move the play forward. Not the former Captain’s tidiest performance with some loose play and out-run on more than one occasion. However, alongside Terry he cuts a cooler customer than last term, with better quality and experience in support. Grew into the game and once more showed the value of having such experience in the team. Battled constantly and calmly cleared on more than one occasion in the box whilst others floundered. Terry in increasingly a reassuring figure at the heart of the defence, hollering orders and demanding the line push out when under pressure. We’ve been promised leaders under the current regime, many should look up to the former Chelsea captain as the example. Another quietly efficient performance from Taylor, who diligently goes about his fullback duties whilst offering an out-ball to Adomah should the attack stall. Notable crucial clearance in the second half after the ball broke free in the box. Despite starting positively, Snodgrass saw little come off for him against Forest. Appeared to lack a yard of pace at times and found himself dispossessed on more than one occasion. Despite this, it’s difficult to level criticism for any lack of effort or perseverance. We shall have to see if his game develops with match fitness/sharpness in time. An otherwise hardworking performance, particularly in the 1st half, was undermined by a poor second. As Villa went deeper in the second period, we needed to keep possession and avoid unforced errors. Whelen, despite his massive experience both domestically and internationally delivered many. A frustrating watch at times. 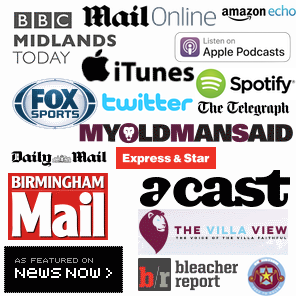 Hourihane has took a little time to settle at Villa but is growing both in form and stature. A tireless worker and always looking to create something, he was rewarded for another positive performance with a winning goal from a free-kick. Long may his upturn in form and contribution continue. Great effort, threatening runs and superb link up with Kodjia for a coolly taken opener. It’s not always perfect with Adomah, but his persistent and direct offensive play often hurts the opposition. A constant worry for Forest, his forays down the line were a recurring menace and little was left on the pitch come the fulltime whistle. It’s a welcome sight to see the skillful trickery which Kodjia brings to proceedings. With the ability turn in an instant, ferocious bursts of pace and always having a defence on his heels; he’s a real addition. A beautifully weighted pass to Adomah for the opener was the highlight. Sub on 79 minutes. Little to go on in the 15 minutes we saw of Hogan. A willing recipient of an out ball, scampering in the closing stages. Another strong display from the youngster, his 6th consecutive, who continues to form an enticing partnership with Kodjia. Tidy with his feet, good close control and another display of strength. Another showing Davis should be proud of. Sub on 72 minutes. Really struggled to get into the game when introduced in what was a crucial period for Villa. Seemed a bit of a headless chicken at times, which isn’t something we’ve seen of the Spurs loanee to date. One to marked down as an anomaly hopefully. Villa Player Ratings: Abject Reading defeat piles pressure on Bruce. 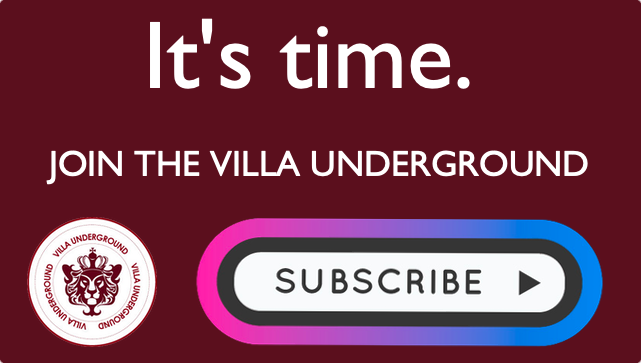 Preston 0-2 Aston Villa – VILLA PLAYER RATINGS – Highs: Terry, Davis & 3 Away Points! 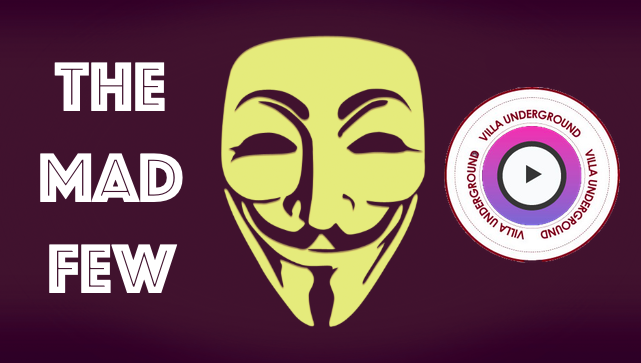 Review & Ratings: Aston Villa 1-0 Swansea – Dean Smith debut win & big task ahead.